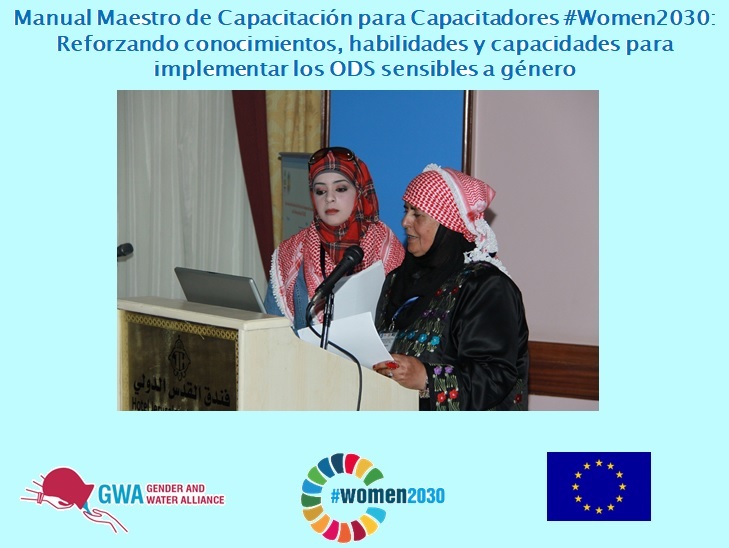 This project is implemented by a coalition led by WECF international. 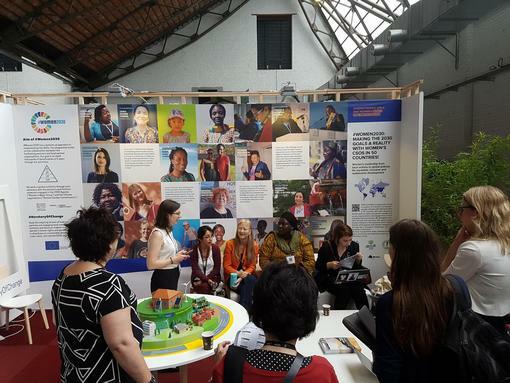 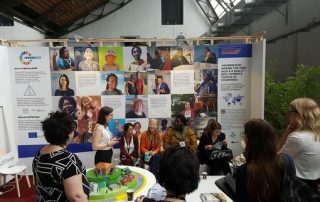 The coalition consists of: WECF International, Women Environmental Programme, Global Forest Coalition, Gender and Water Alliance, Asia Pacific Forum on Women, Law and Development. 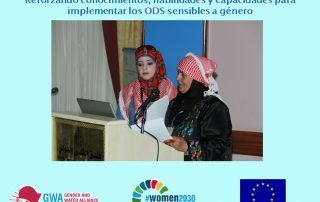 This website is maintained with the assistance of the European Union. 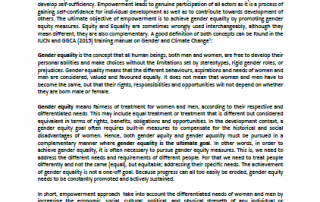 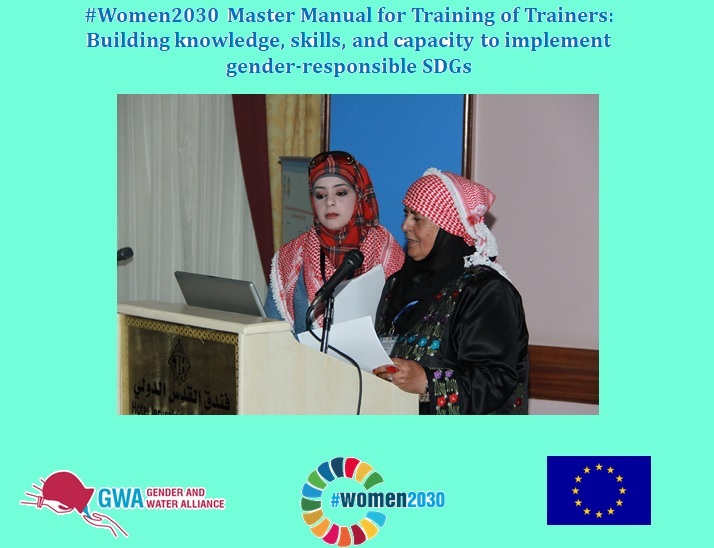 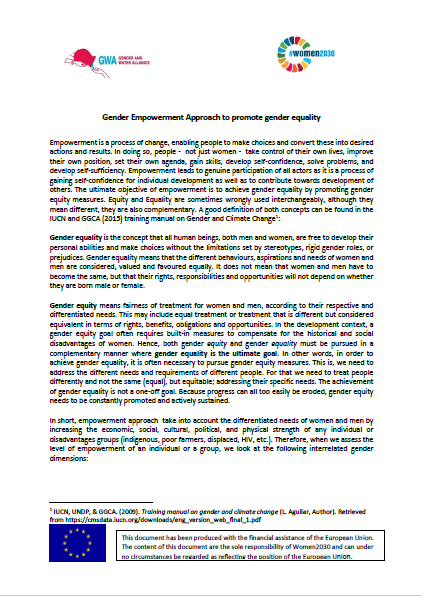 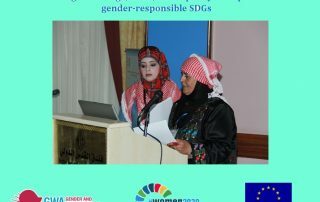 The contents of this website are the sole responsibility of the #women2030’s implementing partners and can in no way be taken to reflect the views of the European Union.